After getting the new CTSW the checklist that is in the plane needs to be redone as it is getting old and leaves out a few details. Does anyone have one in Word format I can use to build a new one? Use the one from the POH to start with. Awesome! Thanks... I was using the one from the POH. Started typing a new one using the POH and adding extra checks. Thanks again! The yellow & black Flight Design "pre-takeoff" checklist decal that goes on the panel works really well for me, and it never gets lost or skipped because it's right in front of my face. Here's the original of above, that I did years ago... some areas probably need some work. Prints nicely double-sided, laminated, then folded in half. Awesome! I should be able to make a nice one with these... Thanks again! I tried hard to prevent my CT getting named "Woodstock", but the name caught on and the CT dealer knew this and once after maintenance she returned with the decals on the rudder. I work at Charles Schulz Airport, Craig Schulz's (son) biplane is named Woodstock. Your plane looks more like Woodstock! 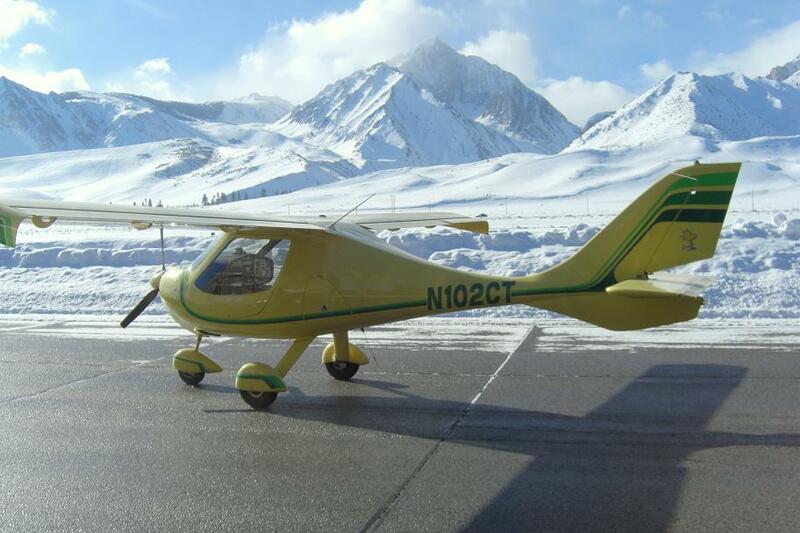 Pretty sure its mandatory that every airport has 1 Woodstock, often an old yellow cub. Old post, I know. Thanks for sharing it thought, it saved me a bunch of time.